Rising damp occurs when ground water rises up through your building’s walls. This can be prevented by creating a waterproof barrier within the brickwork. Holes are drilled along the mortar course and the specially impregnated DryRod® damp-proofing rods are inserted into the holes. The fibrous rods carry a patented high-performance water-repellent silane concentrate formula which slowly diffuses deep into the damp masonry, curing to form a highly effective barrier to damp. This forms a damp-proof course which stops further rising damp from occurring and helps the wall to dry out. Render and plaster can then be repaired ready for redecoration. ...and I've been painting houses for over 20 years. 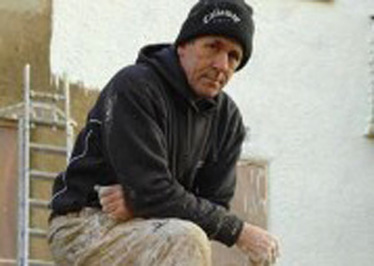 I often encounter damp problems which need to be treated before exterior wall finish can be applied. I recommend DryRod® Damp-proofing Rods because they can be quickly and easily applied – they don’t cause a lot of mess and require minimal render to be cut away to insert the rods. 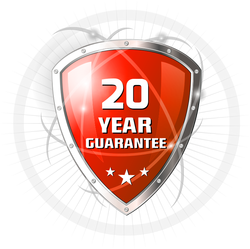 The patented water repellent formula forms a permanent barrier which will protect your home from further damp problems for 20 years. 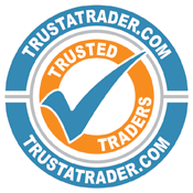 I use DryRod® Damp-proofing Rods - the new, high-performance treatment, scientifically proven to form an effective barrier against rising damp, even in highly saturated walls. Then, when the work is done I'll do a final inspection with you to ensure that you're happy with the finished result. ​Check out the Case Study section for examples of my completed exterior wall coating, damp proofing and external house painting London, Kent and Surrey properties. 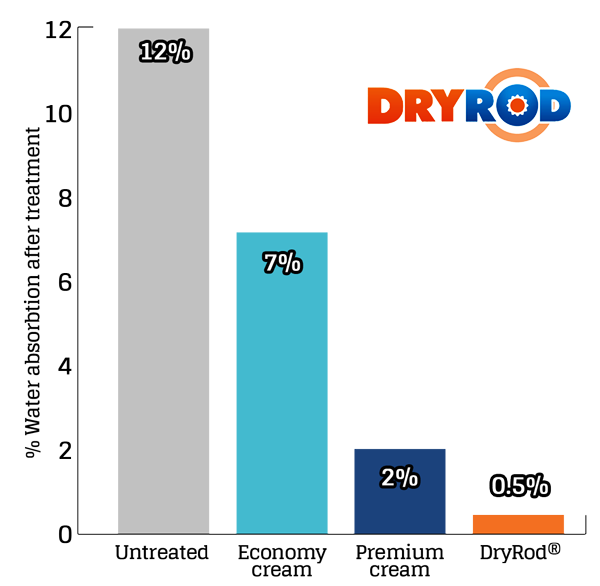 Superior performance – DryRod® has been scientifically confirmed to be the most effective rising damp treatment available, outperforming competing products in old mortar found in older buildings; cavity walls; rubble infill; random stone; and single skin walls. ​We aim to provide a first-class service. We only use high-quality materials and whilst we are on site we will respect your property, your privacy and your environment. Careful preparation and installation of DryRod® Damp Proofing Rods means we can confidently guarantee our work for 20 years against further outbreaks of rising damp. ​​DryRod® Damp Proofing Rods have been awarded the coveted Agrément Certificate by the British Board of Agrément (BBA). This is recognised by building control, government departments, architects, specifiers and industry insurers as a mark of quality, safety and reliability that provides reassurance of the product’s fitness-for-purpose.